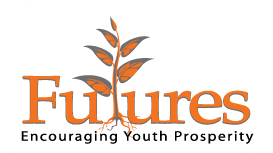 The 29th annual Futures conference is fast approaching! Futures remains Canada’s largest professional development opportunity for those working with young people seeking employment, bringing together roughly 400 delegates from youth employment counseling centres, colleges, government, the private and public sectors, and other community-based organizations from across the country. This year’s conference will take place Tuesday, September 26th to Thursday, September 28th, 2017 at Blue Mountain Resort in Collingwood, ON. Futures is also an excellent opportunity to further strengthen and reignite your teams dedication to their cause. Through facilitated networking sessions, social events, and a schedule that allows teams to spend time together, you and your staff can further enhance your individual professional skills sets and strengthen your team connections. 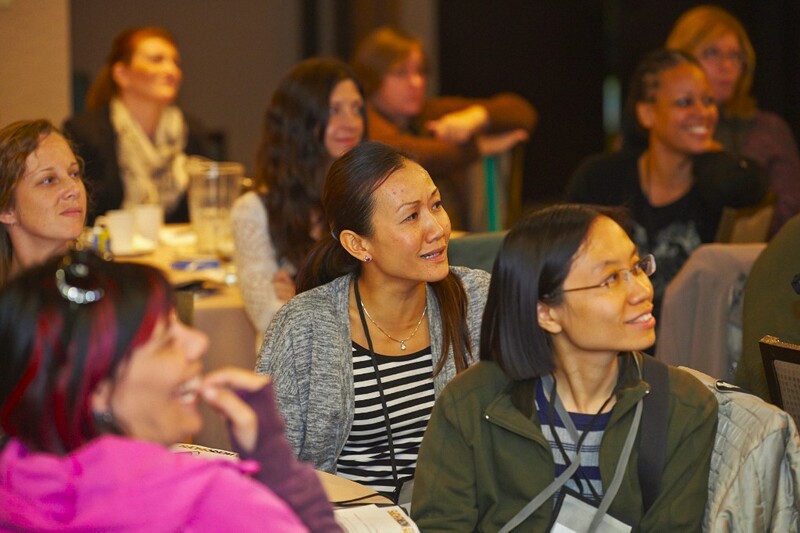 Captivating team-building activities, delightful social events, and 40 workshops including participatory learning and panel discussions that will leave you invigorated and inspired. Uplifting and enlightening keynote speakers who are sure to have you both entertained and informed. Networking with youth-serving agencies from across the province, including many government ministries and departments such as Employment and Social Services, Ontario Works, and other youth employment agencies. We are providing innovative programs to further enhance your service integration. A special theme night featuring a cocktail reception, dinner, and contests. This year’s theme will be Retro Cartoons. This night is guaranteed to be full of great childhood memories, and fun! Yabba Dabba Doo!! First Work offers a discount to member organizations in our network. For more information on how to become a member of our network, please click here. For more information about the Futures conference, and to see pictures and presentations from last year’s conference, please visit our website. First Work assists your organization in achieving constant improvement by providing professional development and networking opportunities. If you wish to unsubscribe from this mailing list, please email info@firstwork.org, with “unsubscribe” as the subject line.